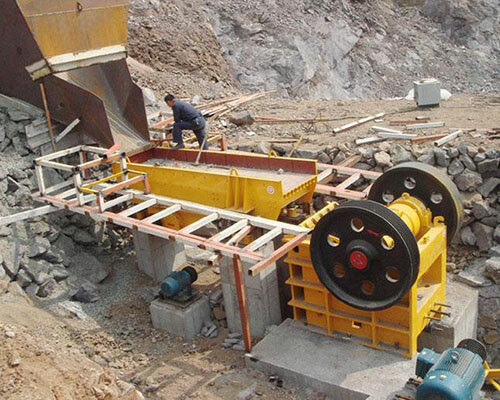 Jaw crusher machine is one of the most popular of crushing machine. 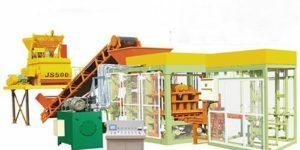 With two jaw plates forming the crushing chamber, jaw crushing machine can simulate the two jaws movement of animals and complete materials crushing. 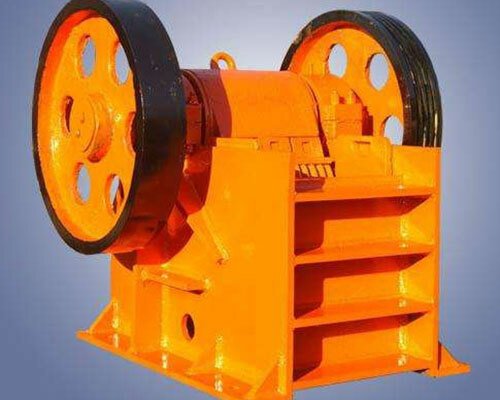 Mainly, jaw crusher is used to crush mineral and large-size material in mining, smelting, building materials, highways, water conservancy and chemical industrial and other fields. 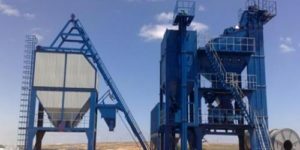 As a professional jaw crusher supplier, Aimix jaw crusher machine for sale totally can be your best choice if you wan to buy jaw crusher. 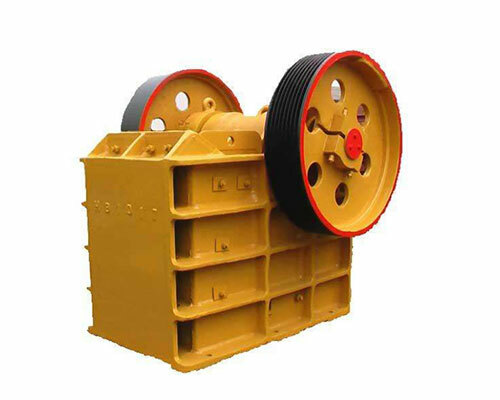 When the jaw crusher work, the movable jaw plats periodically moves back and forth to the stationary jaw plates, sometime close and sometimes away. 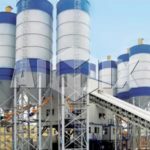 When two jaw plats are close, the materials is squeezed, spliced, and impacted, then materials is crushed. 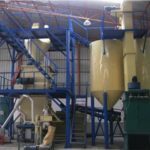 While when they two are away, the crushed materials will be discharged from the discharge port by gravity. 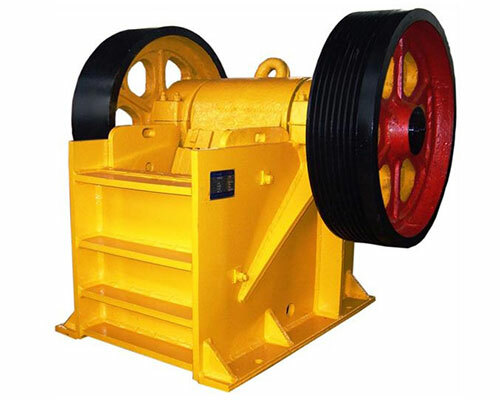 Jaw crusher is characteristic of simple structure, easy maintenance, stable performance and low operating cost. 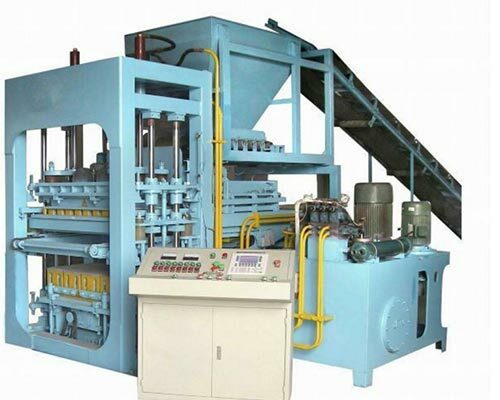 Jaw crushing machine has low noise, little dust and low energy consumption in working. 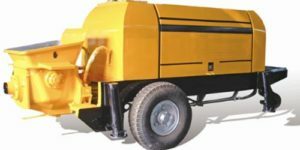 And one machine can save energy by about 15% to 30%. 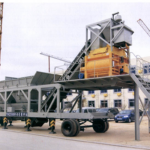 Jaw crushers has large crushing ratio and uniform products size, which is quite convenent and economical. 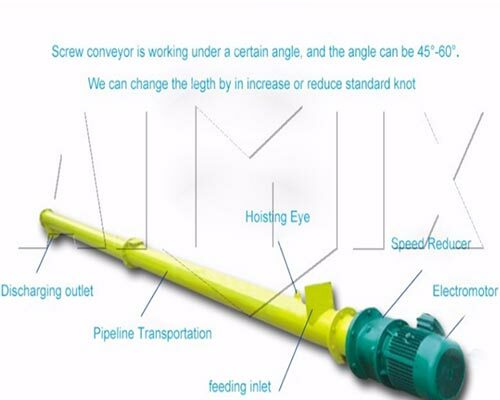 The discharging port has a large adjusting range, which can meet various demands of customers. 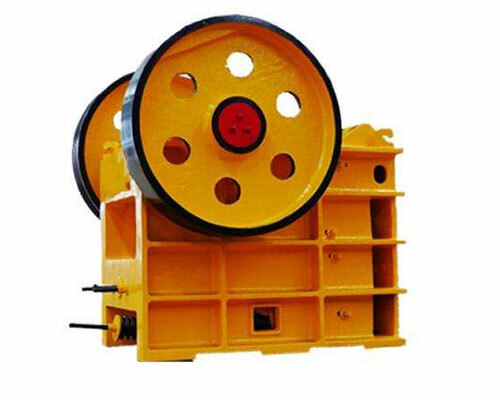 Jaws crusher consists many parts, and there are there parts are quite important. As follows is the detailed introduction about the important three parts. 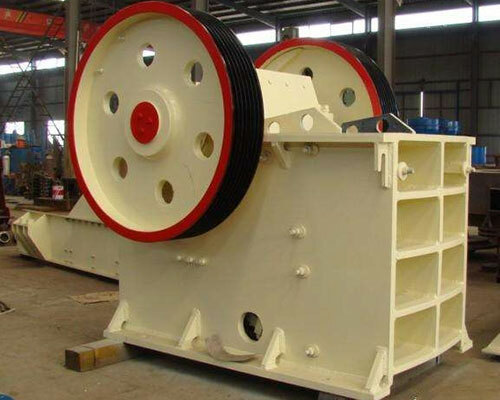 Crusher frame is a rigid wall frame with upper and lower openings and it is used to support the eccentric shaft and bear the reaction force of crushing materials. 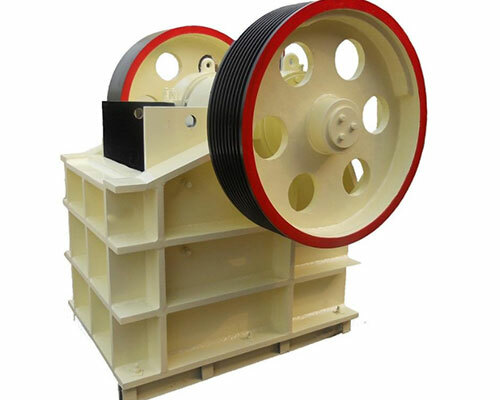 Therefore, crusher frame has great strength and stiffness, and it is made of cast steel. 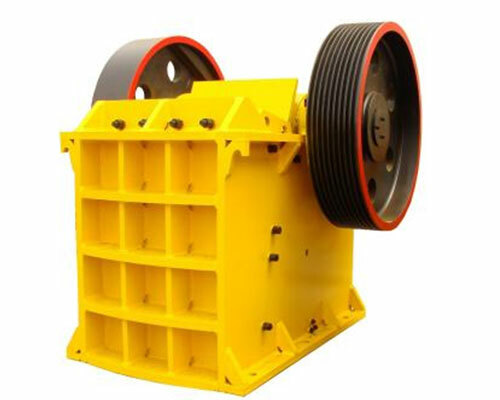 Simply, small jaw crusher frame can be made of either cast steel or cast iron. 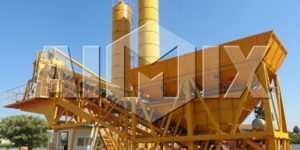 While big jaw crusher machine frame need to be cast in section, then make a whole part with bolts, which is little complicated. Both immoble jaw and movable jaw are composed of jaw bed adn jaw plate. And the jwa plate is working part, which s fixed on jaw bed with bolts and iron wedges. 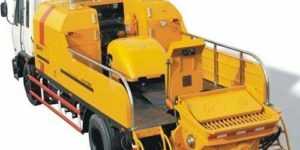 Besides, the jaw beds of the immobile jaw is the front wall of crusher frame and the jaw bed of movable jaw is suspended on the shaft. 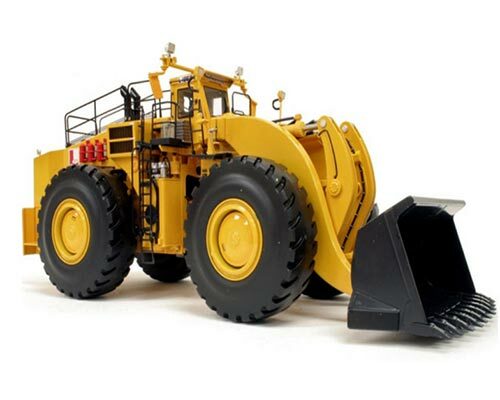 Both of them are made of cast steel, which is strong enough to support crushing reaction. 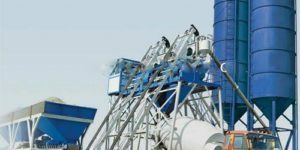 The eccentric shaft is the main shaft of jaw crushing machine, and it is made from high carbon steel, which can bear great bending torsion. And eccentric connected with pulley and flywheel. 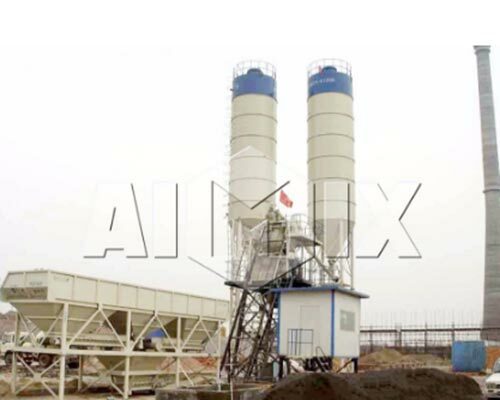 Apart from jaw crusher machine, there are concrete plant, asphalt plant, concrete mixer, brick machine, concrete truck and other machinery in Aimix. 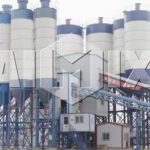 With over thirty-year experience, Aimix have the confidence to offer you products with high quality and reasonable price. 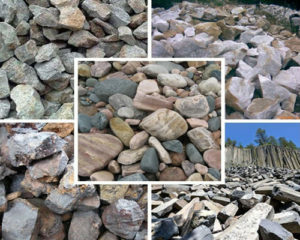 Contact us to get detailed information and best price. Please feel free to give your inquiry, and we will reply in 24 hours.